Jeremy served as a trustee from 2007 to 2011 and re-joined the Board in 2015. He had a 30 year career in the City as a fund manager and director of a number of leading asset management firms including Morgan Stanley, Framlington Group and Mirabaud Asset Management. He is chairman of the Tetbury Branch of CPRE (Campaign to Protect Rural England) and is a trustee and Deputy Chairman of New Brewery Arts Centre in Cirencester. He has lived in and around Tetbury since 1994. Zena joined the Board in February 2014, having worked in the Health Service for over 25 years she brought a wealth of experience with her. The principal function of the Chief Executive is to give strategic direction and leadership to the organisation. 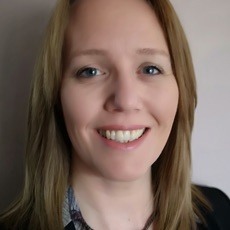 Zena is passionate about delivering safe, effective, responsive and caring services, always seeking out new opportunities to invest and develop services that our local communities and patients value and that our staff are proud to deliver. 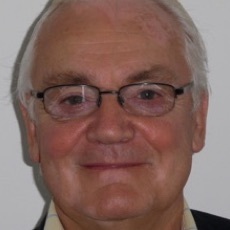 Mike joined the Board in July 2014 as our first ever Medical Director. He qualified from the Royal Free Hospital, London and undertook surgical training at University College London. 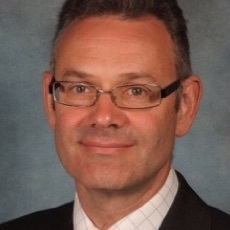 After specialist training and a fellowship in Hip Surgery in the world renowned Exeter Hip unit, he was appointed as Consultant in the Great Western Hospital Swindon. 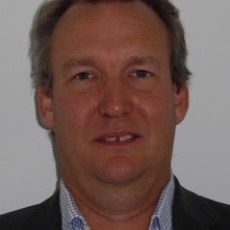 He is involved in teaching hip surgery nationally and internationally, is involved with ‘beyond compliance’ – a national group controlling introduction of new hip prosthesis. He has a healthy interest in classic car restoration and motorbikes. 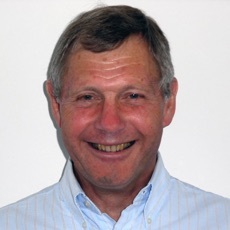 Dr Walsh is now retired having worked for 40 years as a GP in Tetbury, he also ran the clinical side of the then Primary Care Trust as PEC Chair for 3 years. He is currently a member of Tetbury Town Council, and a member of the Thirteen of Tetbury. He also finds time to be a governor at the local primary school. He was closely involved with the original setting up of Tetbury Hospital Trust. Gerard joined the Board in 2015. A Chartered Accountant, after 13 years at KPMG and a brief spell at Barclays, Gerard went into industry as Finance Director. This led to a three year stint as Finance Director of a private hospital. He now has a variety of executive and non-executive director posts in private healthcare companies and is a non-executive director of St Austell Brewery. An engineer from Cambridge, Tony initially worked as a Transportation Planning consultant and then joined Shell from where he retired in 2003, having worked in most of its 'downstream' businesses. He then consulted for several years, during which time he became a Trustee of Enham Trust, a charity for disabled near Andover. Tony became a Trustee of Tetbury Hospital Trust in July 2015. 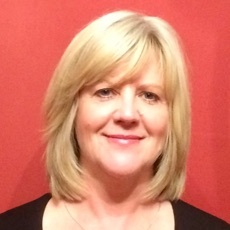 Kathy joined as a Trustee in early 2016. Having started her career in banking, she moved across to HR, holding senior roles at both Lloyds Banking Group and Vodafone. Kathy then spent 6 years at Dyson where she led the HR team globally. 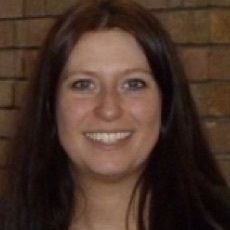 A Fellow of the Chartered Institute of Personnel & Development, Kathy is currently Group HR Director of Rotork plc. Richard joined the board in 2018. 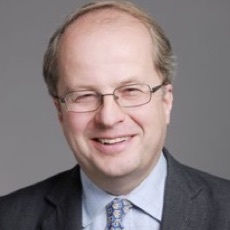 He is a solicitor and was a partner at City firm Allen & Overy LLP from 1985 to 2009, when he and others formed Maurice Turnor Gardner LLP, an independent practice where he remains a partner. 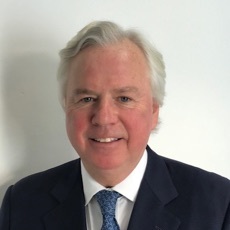 He was a non-executive director of The Royal Marsden NHS Foundation Trust from 2009 to 2017 inclusive, and remains a trustee of The Royal Marsden Cancer Charity. His family have been patients of Phoenix Tetbury Surgery, and occasional patients of Tetbury Hospital, for at least 75 years.